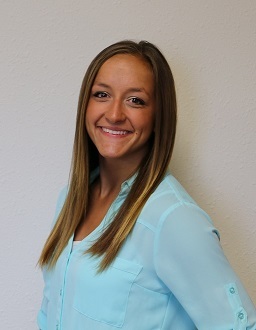 Our Staff - Schaben Insurance & Financial, Inc.
Brooke joined Schaben Insurance in May 2015. She graduated from Missouri Western State University and since then she has been dedicated at increasing her knowledge and becoming proficient in all lines of insurance. She strives to make her impact on the community by providing excellent service and making sure the client feels comfortable and understands their insurance coverage. Brooke grew up in Portsmouth and graduated from Harlan Community High School. As well as dedicated her time to the family business, she is now the coach for Harlan’s softball program. While not on a ball field, Brooke also enjoys hunting, working out, and spending time with family. 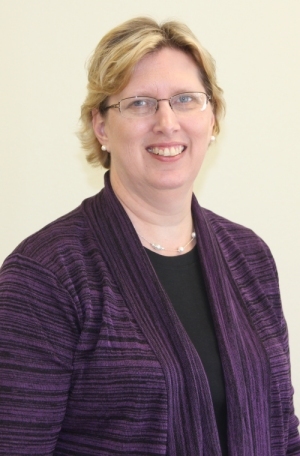 Joan has over 24 years of experience in the financial and accounting fields. She joined the insurance industry in 2004. She strives to meet all customer needs. Stationed at the front desk, she is the “go to” person on any billing or customer service question. Joan is a graduate from the Nebraska College of Business with a degree in accounting. She has ties to the Harlan Community and lived in Shelby County all her life. She has been married to her husband Lynn for 30 years, and has two grown children. Joan loves to spend time with their family, friends, shopping and volunteers on relay for life committee. Her friendly demeanor is welcoming for all who enter the door of Schaben Insurance. Gary purchased Panama Insurance in 1998 renamed the agency Schaben Insurance. Gary prides his agency on helping people to get more for their dollar. 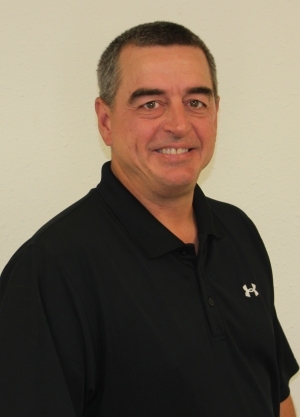 “We are here to help people and with that we will grow our business.” Gary has 25 years of experience and a vast knowledge of all lines of insurance and is able to provide service to his customers in any area they may need. Gary is a Panama native and graduated from Harlan Community High School in 1983 then attended Northwest Missouri State University obtaining a BS in Marketing and Management. Upon his graduation in 1987 he went directly into the insurance field working for Met Life for three years as an agent and 8 years in management. Since 1998 Gary has taken pride in growing this agency to offices in Panama and Harlan providing Insurance sales and service to our surrounding communities. Gary is married to his wife Jackie and have four terrific girls, Brooke, Taylor, Logan & Morgan whom he loves to watch play softball as it has turned into the family hobby. Todd joined Schaben Insurance in August 2012. He previously was a teacher and coach for 7 years in Newton, Iowa. Since his time working here Todd has really enjoyed building positive relationships and helping people with their insurance needs. He strides to provide excellent service and ensure each customer understands their insurance coverage. Todd grew up on a farm east of Lake City, IA. 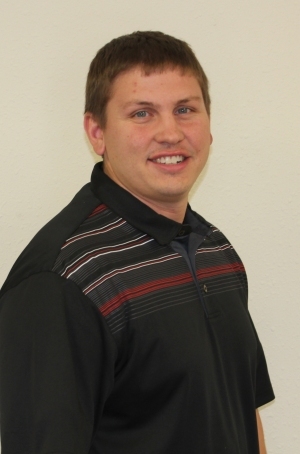 Todd graduated from Central College with a bachelor of arts degree in education and a minor in health. He now resides in Harlan, IA with his wife Jenna “Kenkel” who is originally from Earling, IA. They are expecting their first child in June 2013. In his spare time Todd enjoys working out, going to sporting events, and hanging out with his family. Chris has 15 years of experience in the Insurance business. She joined Schaben Insurance & Financial in March of 2002, and has been a dedicated, full time employee, providing professional office management and service to customers for over 11 years. She goes above and beyond in keeping the office operations organized and running efficiently, but her main focus has always been on the happiness of customers and to always gain their complete satisfaction. Chris graduated from Harlan Community High School and lives in Panama, Iowa. She and her husband Larry have been married for 25 years. Together they have 3 sons, a daughter, and a soon to be daughter-in-law. The most important things in her life are spending time with family and friends! 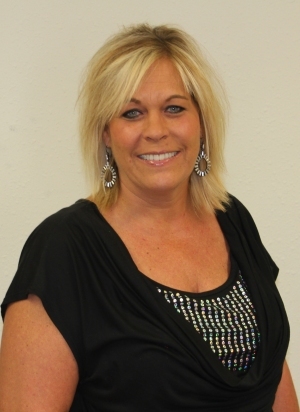 Jackie has been with Schaben Insurance since 2005. She has 22 years experience in the insurance field. Her focus is to keep the agency running smoothly and to ensure that the employee have what they need to continue to provide excellent service to our customers. She mainly works behind the scenes as the Accountant, IT support, Marketing, etc. 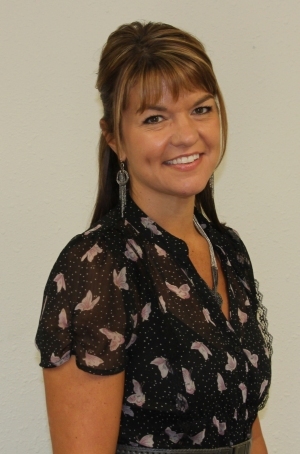 Jackie graduated from Harlan Community Schools in 1987 and attended Northwest Missouri State University. She and her husband, Gary, have four beautiful daughters and spend most of their time running after their many activities. When not at the office you will usually find her at the softball field cheering on her girls!